Oh my, what a weekend! 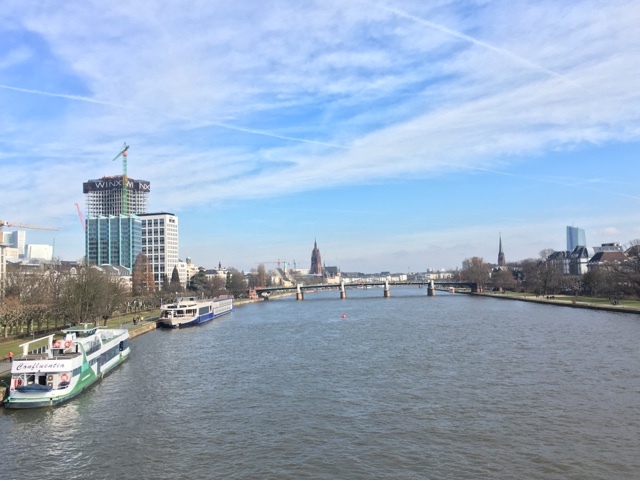 With the start of the school holidays and carnival season in Germany, my friend Charles and I decided we would do a whistle stop tour of German's carnival scene, basing ourselves in Frankfurt and then travelling up to Mainz and Cologne, the heart of the action. The carnival post explaining everything will be coming soon (hopefully....) but for now I want to talk about the city of Frankfurt and how snazzy and cool it is. First things first though: Where to stay. I'm quickly realising that no matter how cheap the travel is, accommodation will eat up a massive chunk of your budget. 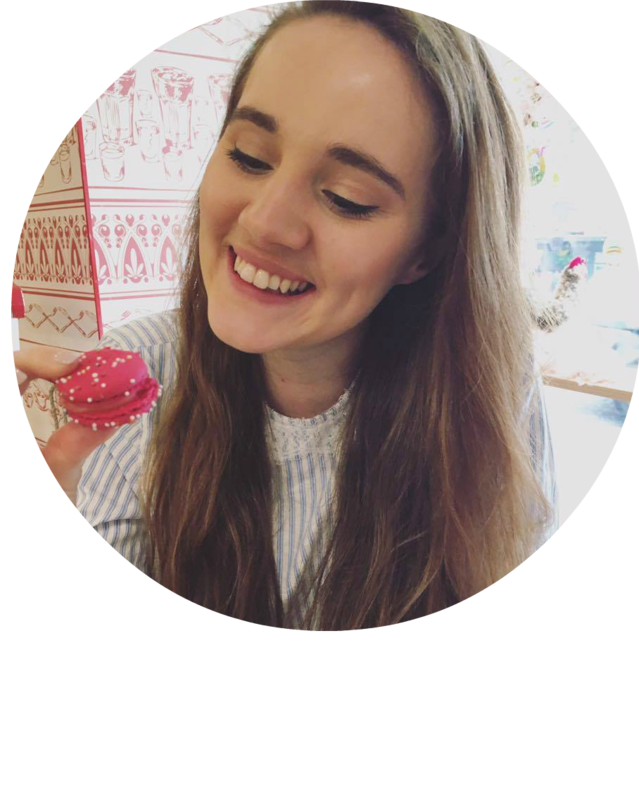 We decided that since it was only the two of us staying in Frankfurt, it would be good to stay in a hostel as it was cheap and would give us the opportunity to make new friends to go explore with. The Frankfurt Hostel is literally less than a two minute walk to the main train station in Frankfurt, so the location really is incredible! We booked two beds in a six bed room and were so lucky and ended up having the whole room to ourselves. With prices varying depending on the room selection, you're looking at between €16-20 euros per bed per night. For such an amazing location I think this is totally worth it! Free wifi, free breakfast (a selection of breads, condiments, cereals, cheese, hams, cucumbers, juices and coffee!) 24 hour reception and a truly international feel, this was perfect! Frankfurt is a really interesting city, as a major player in the European economic world, it's skyline is dominated by skyscrapers and tall glass structures. 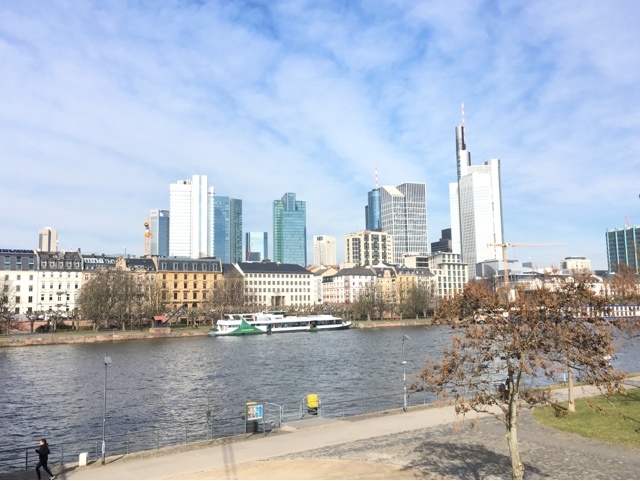 However unlike cities such as London, where it can be easy to feel a little overwhelmed with all the buildings and sometimes narrow streets, Frankfurt had a very open feel to it. It could have been the weather, beautiful blue skies as you can see in the pictures, but the city just had a nice buzz to it. We started our exploring by heading out towards the river, and crossed over the bridge and found ourselves right in the middle of a very busy and bustling market! The riverside path was lined with people selling all sorts, literally from a fish slice to a bike light, Czech magazines to irons, some had tables and some were just sitting on the street. It was very busy but I always think these kinds of markets have a great atmosphere and you never know what you are going to find! There are also lots of museums on this side of the river, such as the Stadt Galerie, the German museum for Architecture and the Film Museum. We crossed back to the Altstadt (old town) over the Altebrücke and passed the town hall where they were setting up for the Fasching party the next day so unfortunately every picture is pretty much full of building sets, not quite #gramworthy. By now we were pretty hungry and visited the Markhalle to see what sort of glorious things we could get for lunch. However enticing the different goodies were, we fell victim to that classic German stereotype and bought a Currywurst from the stand outside. The Markethalle is worth a visit though, so many food samples and different kinds of produce on sale - they even had a wine bar and a pretty cool looking coffee corner. I always love visiting the Cathedrals in the different cities I visit and this one was also exceptionally beautiful. With both Charles and I being ever so slightly history nuts, we were so impressed when we found out that since the Golden Bull of 1356, Kings were elected in a tiny section of the cathedral and ten monarchs were even crowned Holy Roman Emperor here!! You could even climb up the Dom tower (it's 96 meters high so be warned, a lot of steps!) 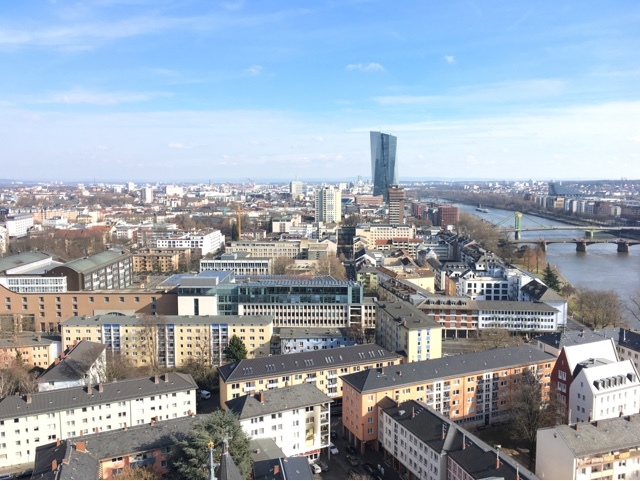 for an incredible panoramic view of Frankfurt. After all those steps we decided we had earned ourselves a coffee and some cake and the Cucina Delle Grazie is literally opposite the cathedral. The restaurant itself is beautiful and we had homemade banana cake which was gorgeous and warm! Definitely recommend. The next stop on our agenda (my agenda, I just dragged poor Charles along...) was to find an Irish pub to watch Scotland play Wales in the Six Nations Rugby. Incredible game, I nearly cried. However, there were so many museums and different things to see in Frankfurt you definitely wouldn't struggle to fill your afternoon. The museum for modern art looked interesting as did the museums I mentioned earlier along the riverside. For dinner, we decided to stay close to our hostel and checked out Lamex Lounge only about four minutes from the hostel. It had a great selection of Mexican food and cocktails ;) Really nice for the price and the waiters were pretty friendly. The next morning we just had a walk around and watched some more of the set up for the Frankfurt Carnival parade which was later that afternoon. I really loved Frankfurt, the layout of the city was spacious and it still had some pretty areas in the old town which kept it charming. 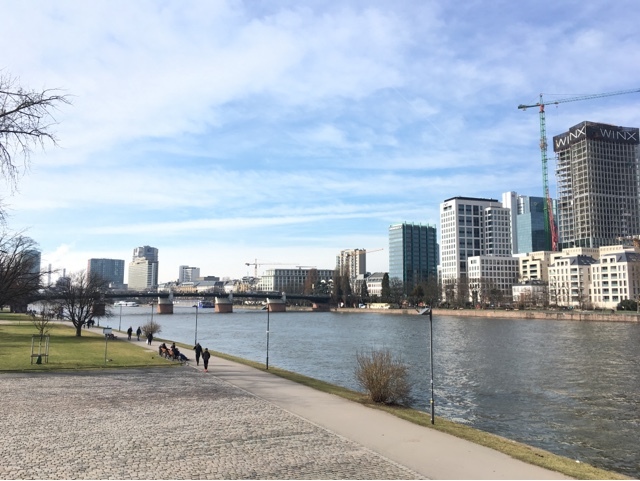 Have you ever been to Frankfurt? Let me know in the comments!